Jake has been huge since he was first born. 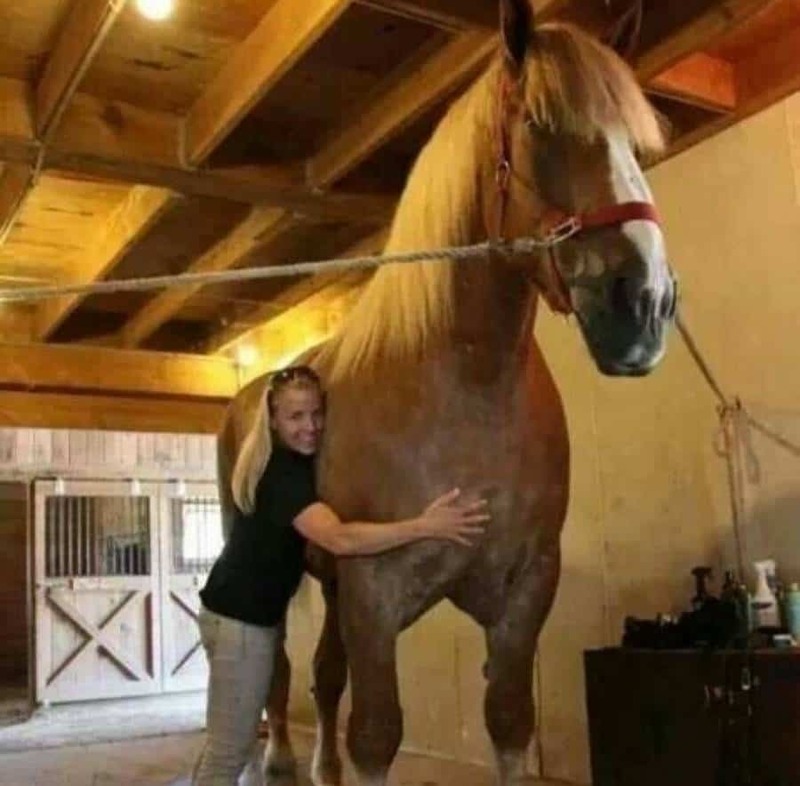 He now stands at 82.75 inches tall and weighs more than 2,600 pounds. He’s apparently living a happy life in Wisconsin. 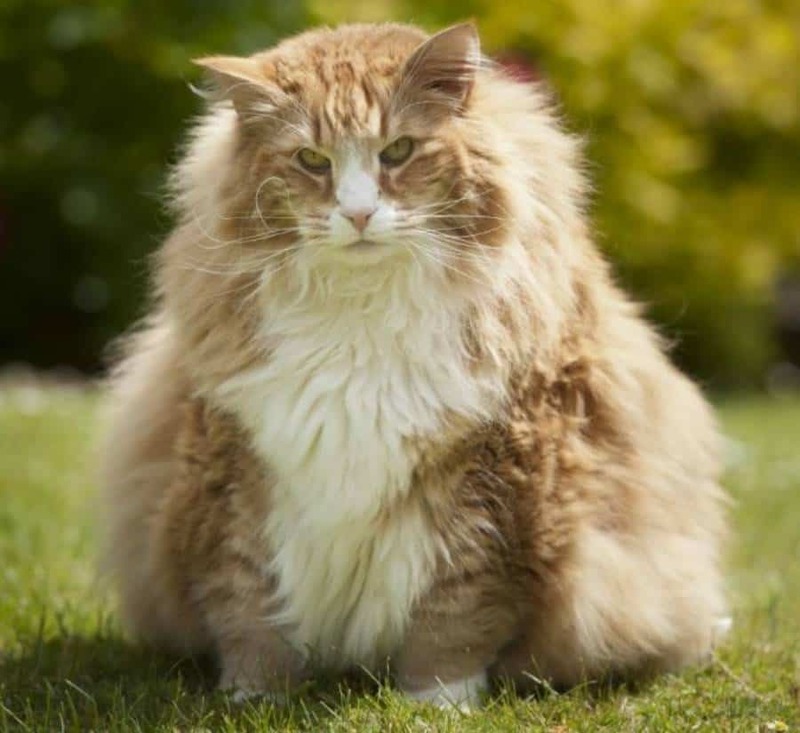 While dogs routinely get well past 30 pounds when they hit adulthood, it’s not that easy for cats to hit that size. Ulric managed to grow to 30 pounds and has been called morbidly obese thanks to his over eating. 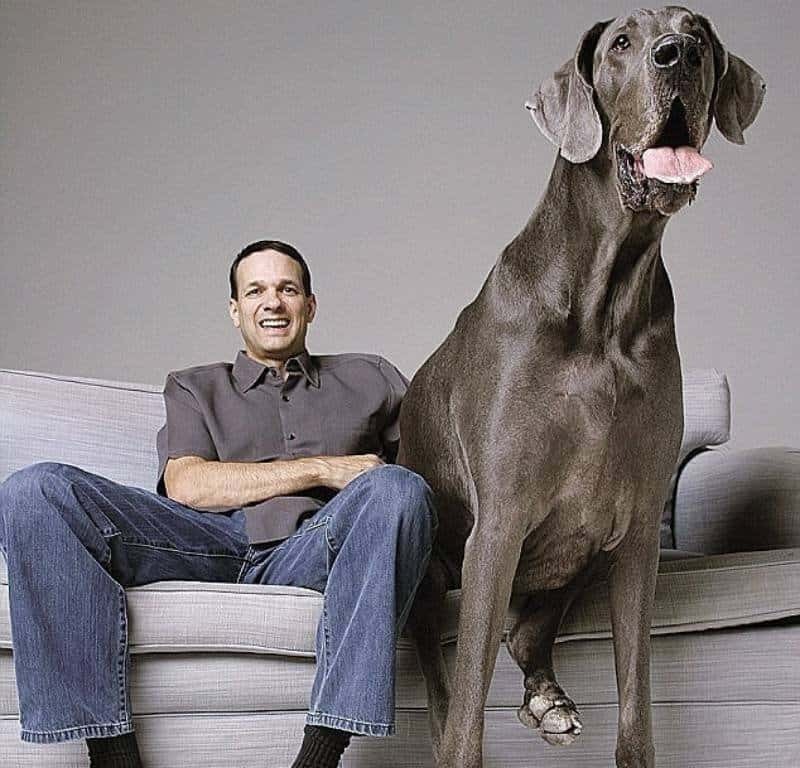 Gibson, who stood 42.2 inches tall, sadly passed away in 2009, but in 2004 he held the record as the world’s tallest dog. He’s since been passed by two pups on this list, but it’s still impressive. Bandit is a 75 pound raccoon that suffered from a thyroid problem when he was younger. 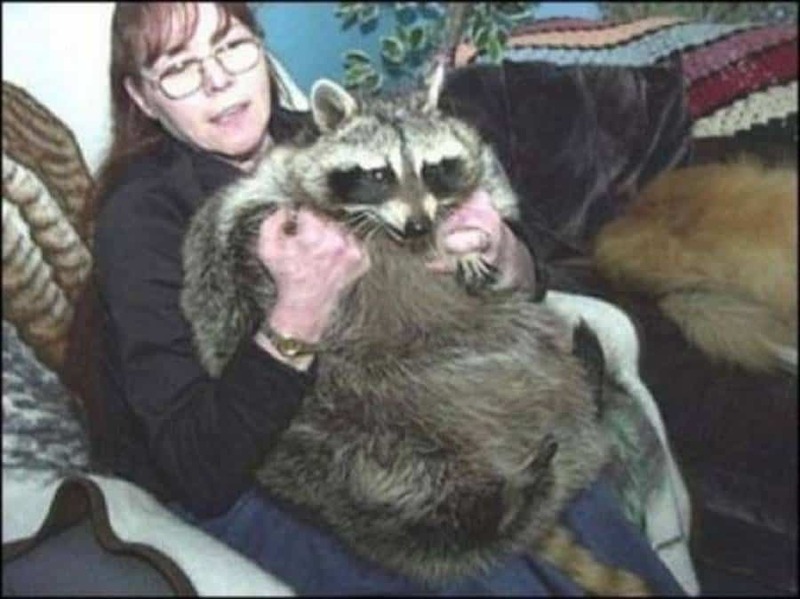 Even after the vets fixed that problem, the raccoon got rather large. Not only is this 112-pound tortoise now famous for being huge, but so is his owner. 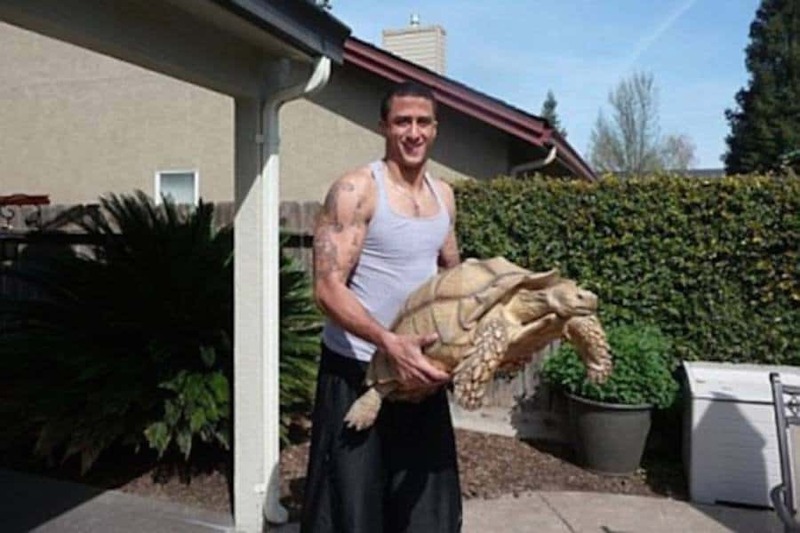 The man holding this pet in the photo is 49ers quarterback Colin Kaepernick. Zorba stands at 99 inches tall when he’s on his hind legs. In other words, he’s taller than most NBA players like that. 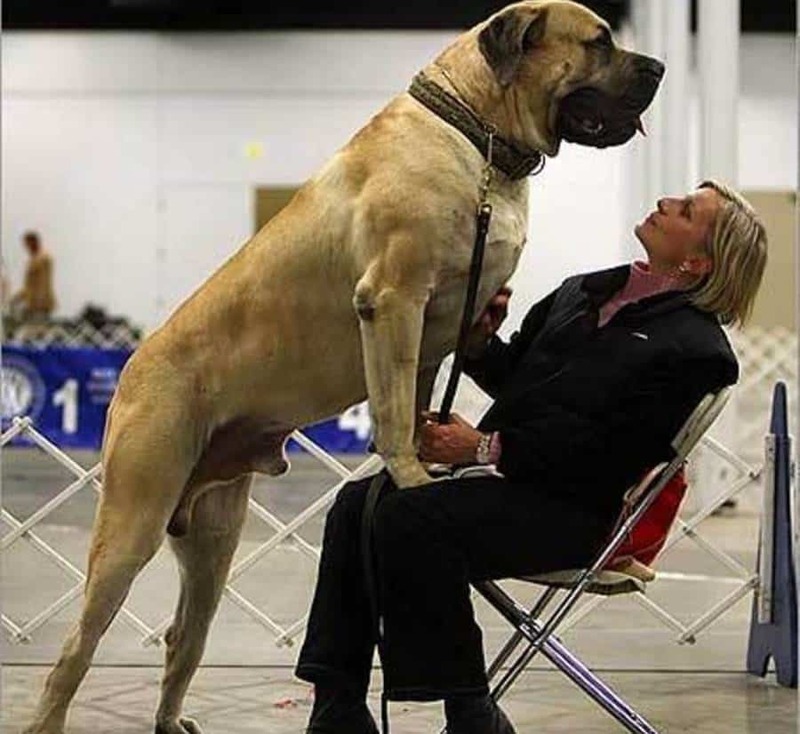 The Mastiff from the UK weighs in at a massive 343 pounds. 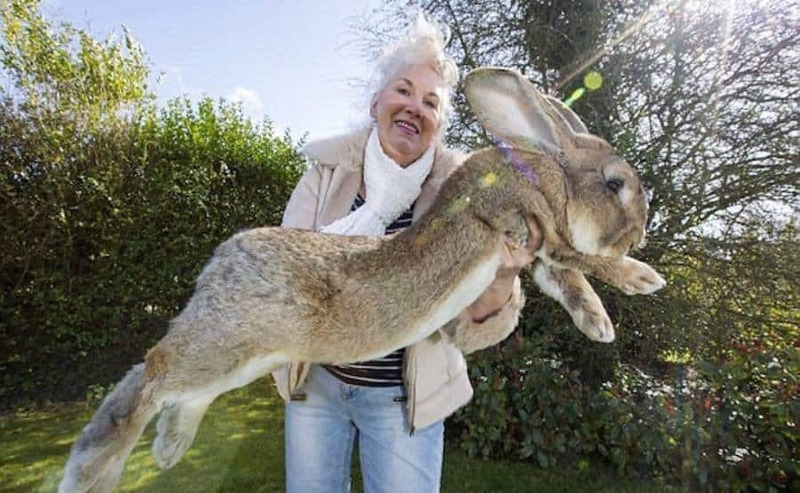 Gary resides in Texas with his family and he has grown to be 112 pounds. 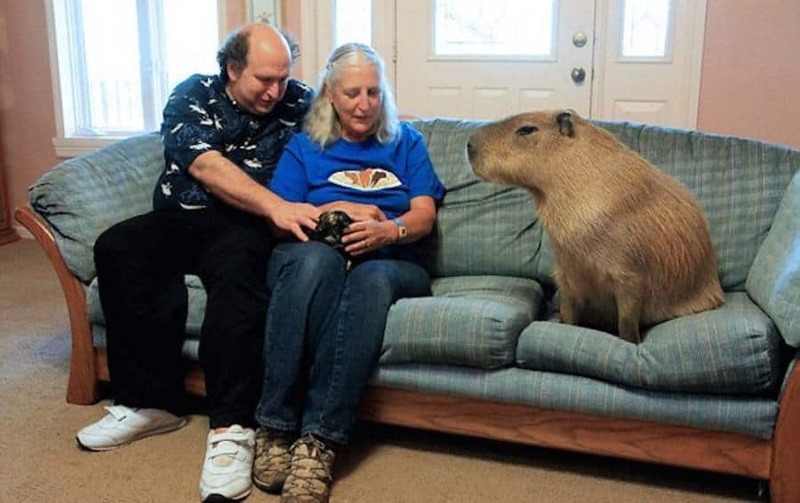 The giant rodent hails from Venezuela. George is a 43 inch tall Great Dane from Arizona. 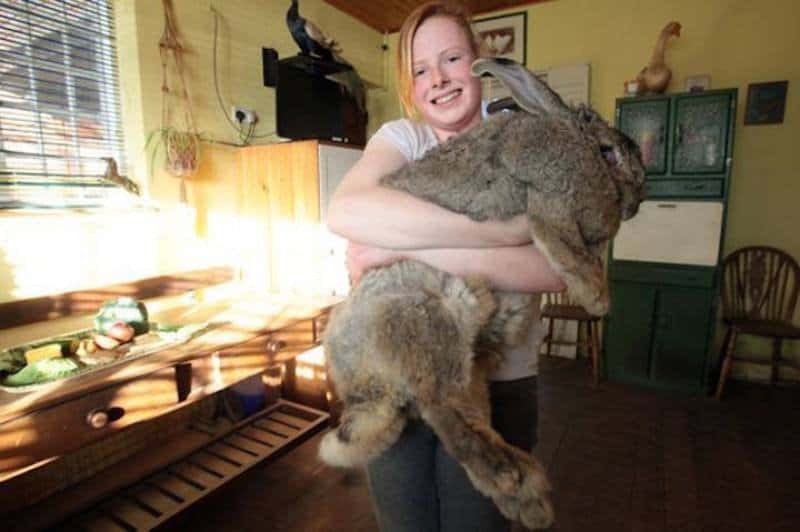 His owner claims the dog was once the runt of the litter but he grew and then grew and then grew. 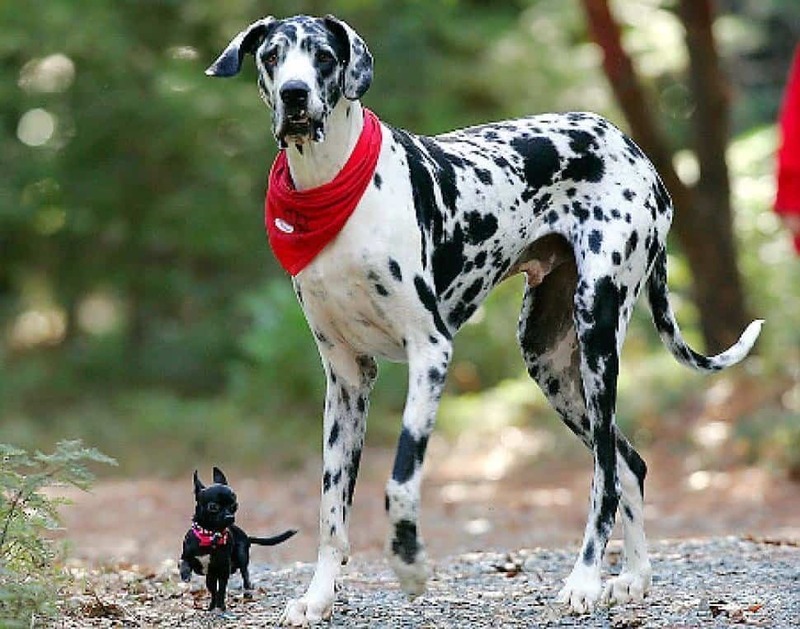 In 2010, Guinness recognized him as the tallest dog ever.